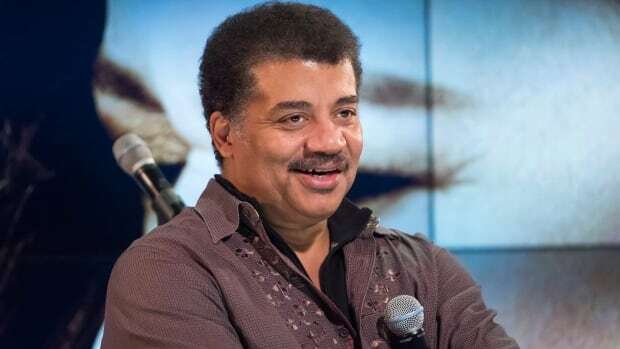 The National Geographic Channel said in a statement Friday that Tyson’s StarTalk will return to the air in April with the 13 episodes that remain in the season. The statement says Tyson’s other show, Cosmos, will return on National Geographic TV and Fox at a date to be determined. Late last November, National Geographic Networks and Fox said they would examine reports that Tyson behaved in a sexually inappropriate manner toward two women. Friday’s statement did not address the complaints or investigation. A message with a representative seeking a response from Tyson wasn’t immediately returned.